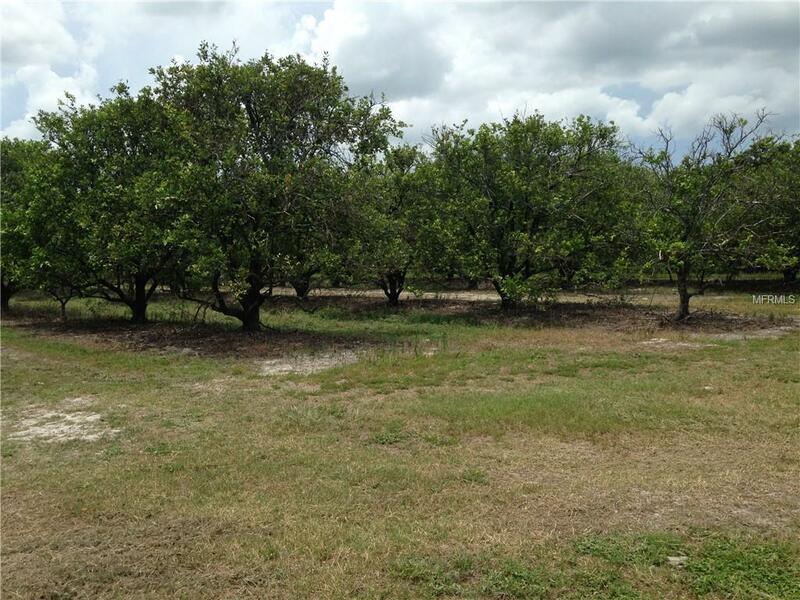 Now is a great opportunity to own your very own Orange Grove. Location! Location! Location! 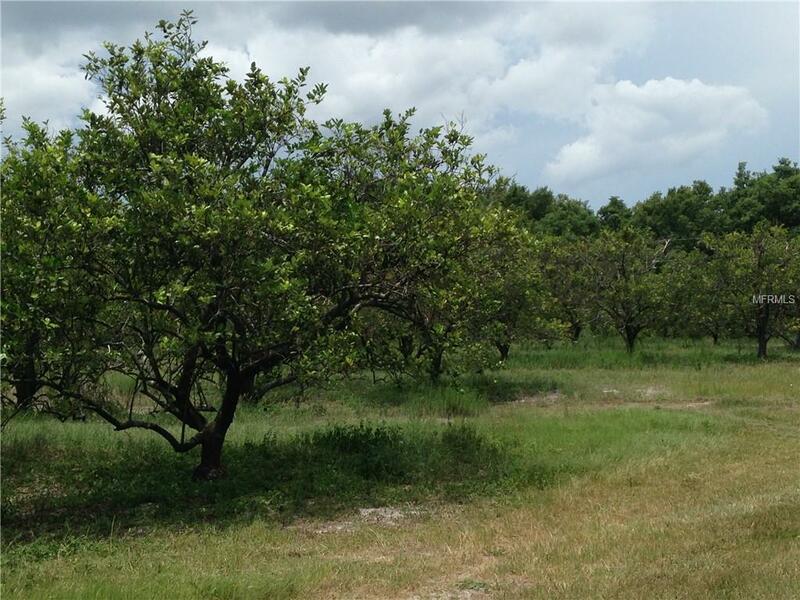 This property is 51.52 acres. 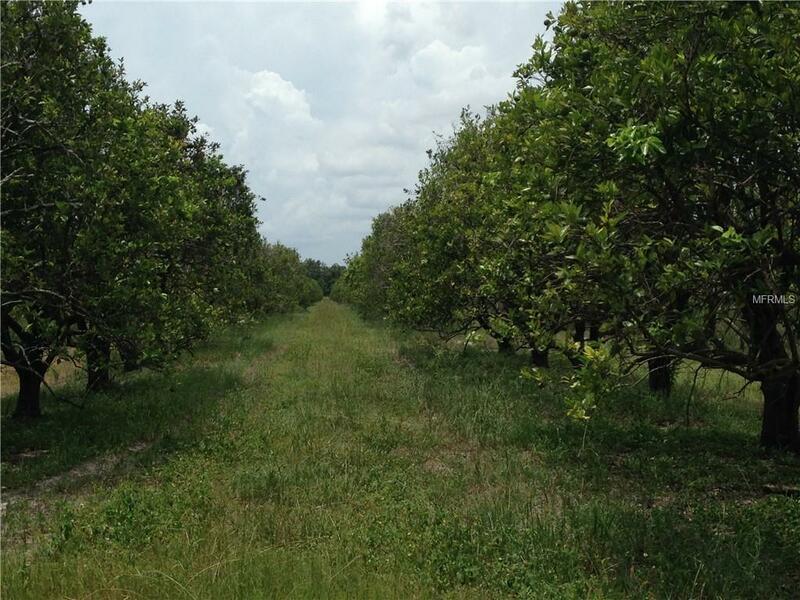 Currently, over 50 acres are planted in trees (15 acres in Hamlins 1,650 trees; 15 acres in Valencias 1650 trees; and 20 acres in Murcotts 2000 trees).This property also includes an Equipment Pole barn for storage, a Tripp irrigation system and one pump for irrigation near the pond. Some, but not all, equipment will convey with the property. Some production records are available (2016 and prior years). 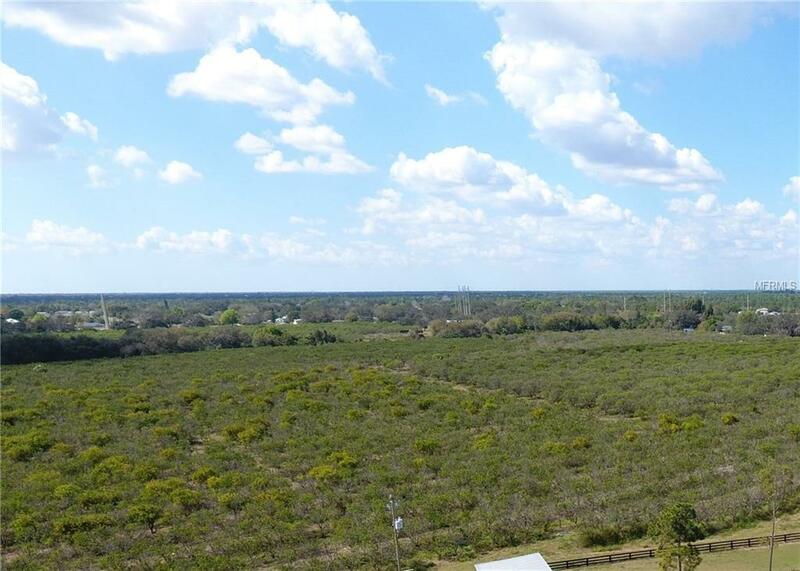 This is a rare & unique opportunity in Charlotte County dont let it pass you by! Grove has been neglected & will need TLC to return to it' former glory.